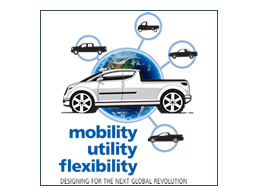 Michelin Challenge Design for 2018 – Mobility. Utility. Flexibility.